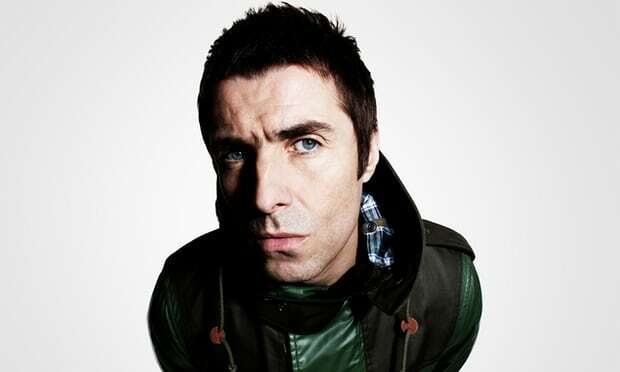 It’s a little over a week until this year’s Brits, where – to his delight – Liam Gallagher is nominated for best British male solo artist, and his brother Noel is not. But who needs awards to certify what the British public already know: as far as attitude and endurance go, Gallagher has no competition. In the run-up to the night, the Guardian will be interviewing Gallagher about reclaiming his place at the helm of British music with debut solo album As You Were (recently certified platinum) – and we want your questions for the former Oasis frontman. Use the form below to ask everything you wanted to know about awards, authenticity, potato peelers and the inimitable art of insulting, and whatever else you fancy. Submit your questions no later than noon (GMT) on Sunday 11 February. Leave contact details and we’ll let you know if your question has been put to Gallagher.